Compositions By Federico Moreno Torroba On tonebase | Learn compositions by Federico Moreno Torroba from the world's best guitarists! Browse all lessons on compositions by Federico Moreno Torroba. Use the search bar to filter the lessons by instructor, title, difficulty, etc. 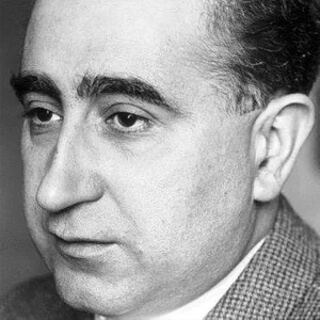 Federico Moreno Torroba (3 March 1891 – 12 September 1982) was a Spanish composer, conductor, and theatrical impresario. He is especially remembered for his important contributions to the classical guitar repertoire, becoming one of the leading twentieth-century composers for the instrument. He was also one of the foremost composers of zarzuelas, a form of Spanish light opera. His 1932 zarzuela, Luisa Fernanda, has proved to be enduringly popular. In addition, he composed ballets, symphonic works, and piano pieces, as well as one-act operas and one full-length opera, El poeta, which premiere in 1980, starring well-known tenor Plácido Domingo. Moreno Torroba also ran his own zarzuela company, which toured extensively, especially in Latin America.